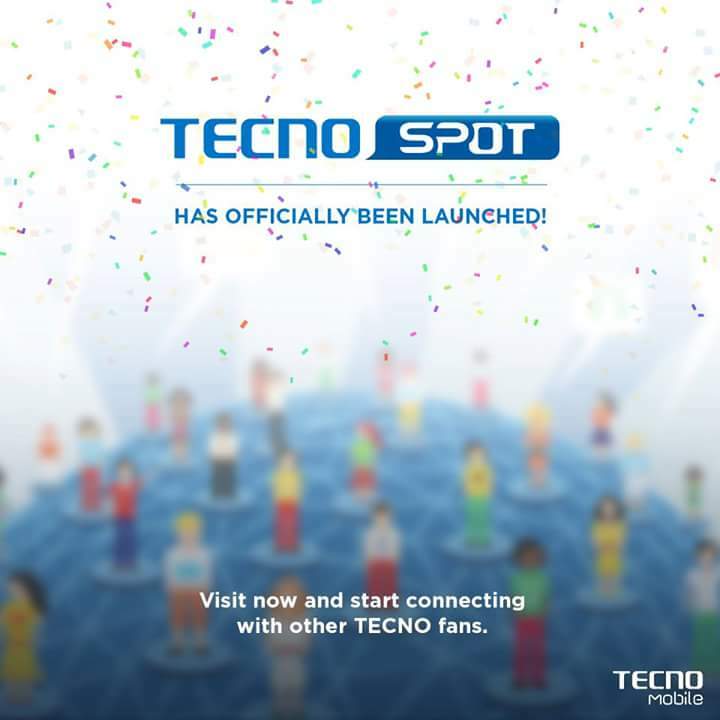 Tecno mobile just launched a customer friendly social community forum for her numerous fans all over the world to come in and rub minds together. The forum is nicknamed "TecnoSpot" and it is now live and open to anyone interested to join. 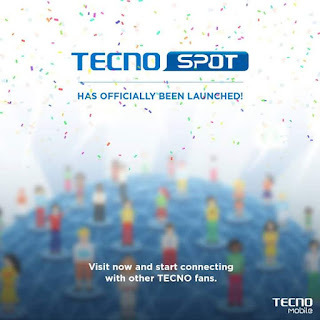 If you need questions concerning any of your tecno device, then you need to Join and be a part of the online community, TECNO’s new innovative social forum; TECNO spot and interact with other fans around the world with similar interests like yours, You will be eligible to meet expert technicians from the Carlcare network and discuss anything you want to discuss with them. Apart from reporting issues with your device, You can as well discuss trending news, How-tos, and share technical tweaks and tips that would help make the TECNO user experiences run seamlessly. According to tecno mobile, the first set of contributors will stand a chance to gain awesome rewards. To create an account is easy, just visit this link http://bbs.tecno-mobile.com/ and sign up for free. OGA WIZZY, MORE GRACE TO YOUR ELBOW, HV BEEN MISSING YOUR UPDATES ON WHATSAPP CZ MY PHONE WAS STOLEN ,PLS I WANT U TO REPLACE ME WITH DS CONTACT 08164566566......THE FORMER ONE IS (Abu Bakr 07038572787) Thank you. I'm already a member though not a TECNO fans anymore. Being a member of the forum will surely afford me the opportunity of getting educated on the latest happenings in and around me when it comes to TECNO issues.